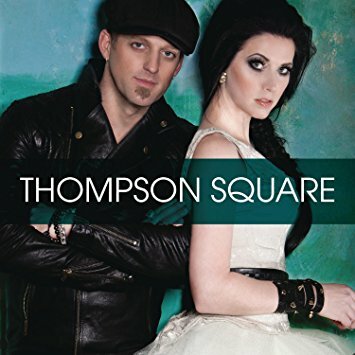 With romantically charged #1 hits like “Are You Gonna Kiss Me Or Not” and “If I Didn’t Have You,” multi-platinum international success, and honors as Vocal Duo of the Year from both the ACM and CMA Awards, Country duo Thompson Square admit they don’t have much left on their bucket list. So for the husband-and-wife team of Keifer and Shawna Thompson, the next chapter of their career is about something different. Working independently for the first time, Masterpiece arrives at a tipping-point moment for the duo – and it finds them taking skillful control of their acclaimed musical bond. 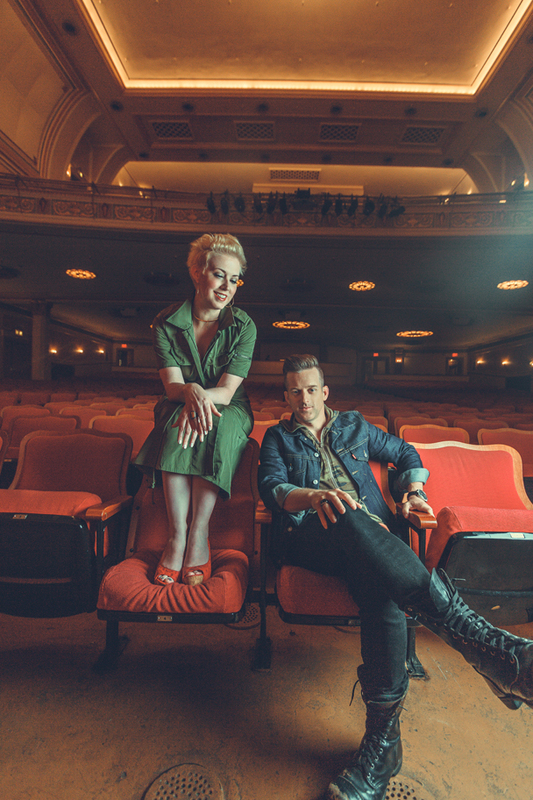 Brought together by love and undeniable talent, Keifer and Shawna each moved to Nashville separately in the early 2000s, but soon met while competing against one another in a local singing competition. 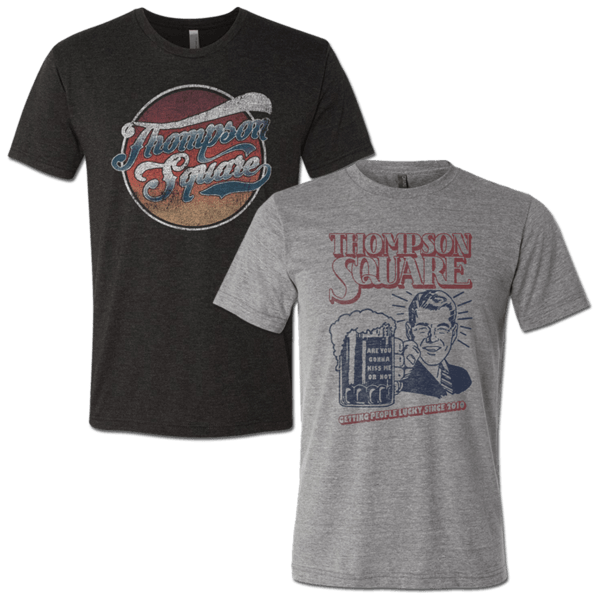 They formed Thompson Square as complete unknowns, taking the Country scene by storm with an organic vocal blend that harkened back to the duets of icons like Johnny Cash and June Carter. For years they rode a wave of success rising from their Grammy-nominated, double-platinum breakout “Are You Gonna Kiss Me Or Not,” traveling the world with superstars Jason Aldean and Lady Antebellum and racking up Country-radio favorites like the devoted “I Got You” (Top 10 in 2011) and the flirty “Everything I Shouldn’t Be Thinking About” (Top 5 in 2013). But after 17 years of marriage and the birth of their first child in 2016 – a son named Rigney Cooper – their priorities have realigned, and they’ve started chasing another dream. 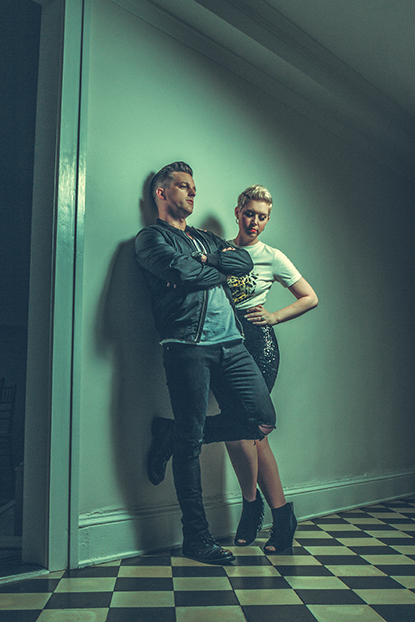 Parting ways with their former record label on good terms, the duo were set free to create a project with the help of top-shelf producers Nathan Chapman (Taylor Swift) and Dann Huff (Keith Urban), but without the diluting influence of any Music Row machinery. 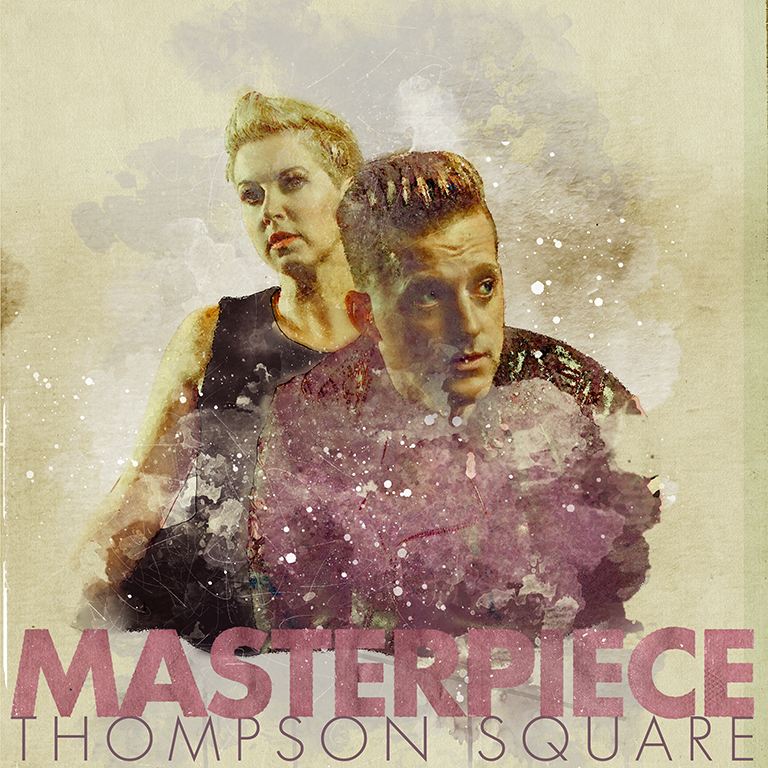 What emerged truly is their Masterpiece, an album filled with all the passionate potency Thompson Square is known for, plus a fearless new range of sounds and personality. 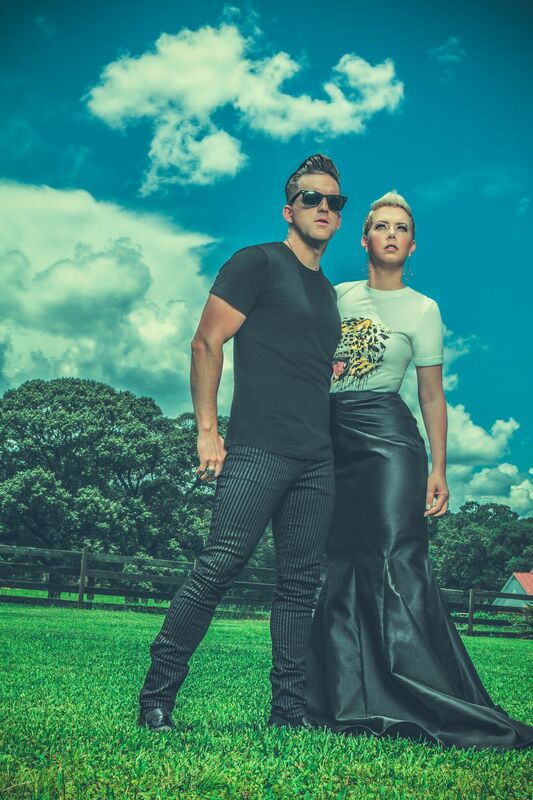 Pristine Country balladry is joined by sandy reggae funk, fire breathing arena rock and sensual R&B, as the duo strives to be honest with each song’s creative genesis. 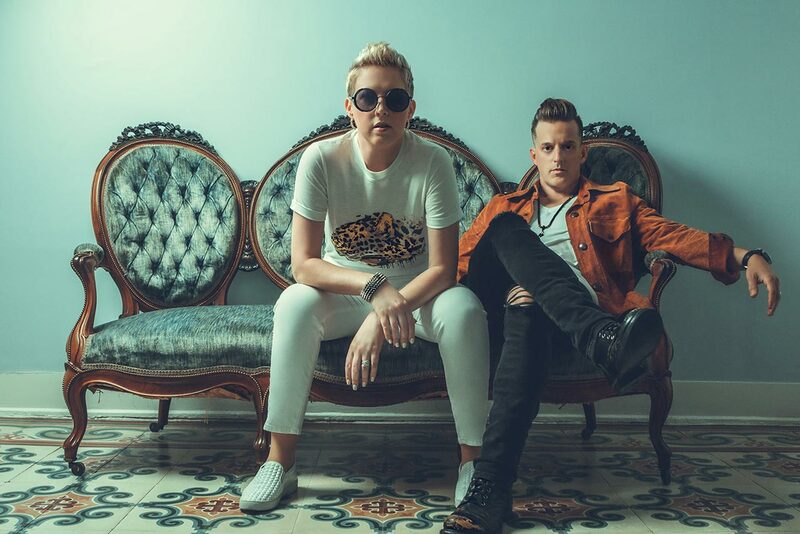 “Let’s Do Something Stupid” (written by Keifer and Jason Lehning) puts that balanced musical appetite on blast, and also reveals the spark behind their famous love story. Sultry, soulful and backed by a slow-grinding R&B groove, it’s guaranteed to stir passions. 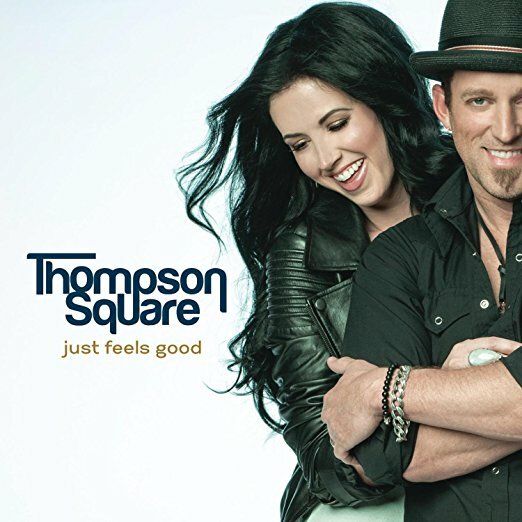 Songs like “Good Day” send the listener straight into relaxation mode (it was written by the Thompsons in the Bahamas with frozen drinks close at hand), while others like “Up in Smoke” crank up the intensity through pounding drums and hot-blooded vocals. No Masterpiece would be complete without addressing love’s darker side, though, and so the duo self-produced a handful of emotional tracks which neither felt comfortable allowing anyone else to touch. 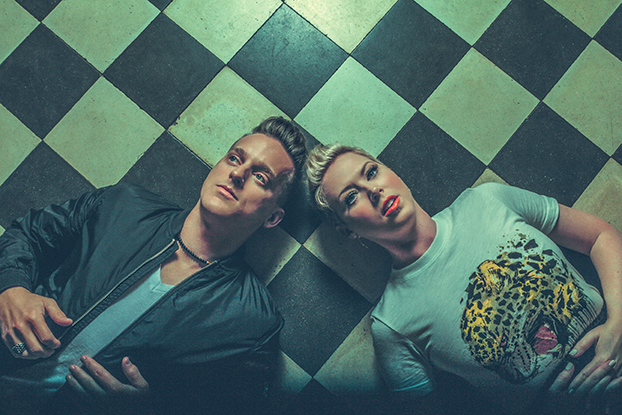 “Breakers,” for example, finishes the album off with just a piano and Shawna’s wounded vocals, detailing a real life extended-family dispute. But it’s the project’s title track that gives the album its foundation, and shows where the couple stands today. 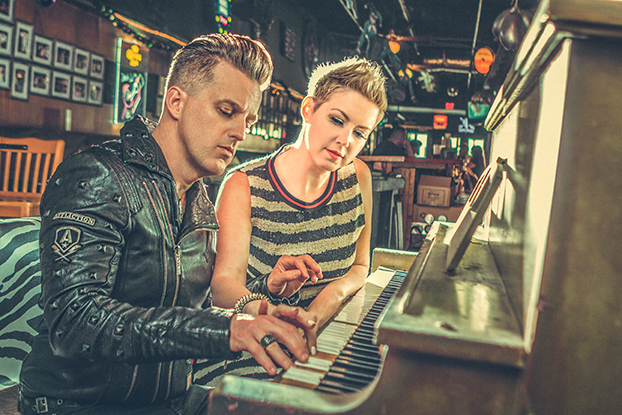 Inspired by the Thompsons’ idyllic family life, Keifer wrote the track solo and admits it’s his favorite song on the record, so he and Shawna recorded it with all the back-porch authenticity of its creation. 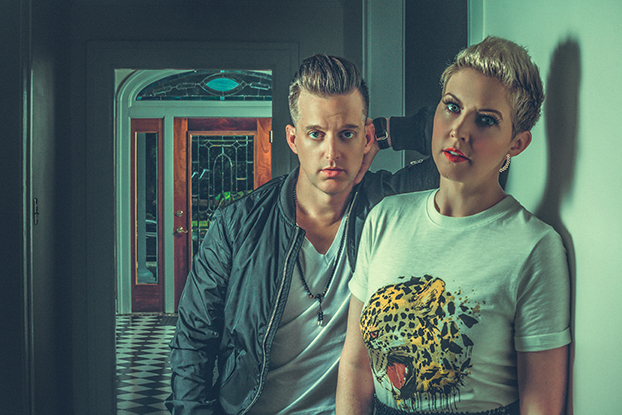 As new parents and a newly independent duo, Thompson Square have undoubtedly stepped into the next chapter of their Country-music fairytale … one which Masterpiece documents in unedited clarity. They’ve scored the hits and won the awards – and they’d be happy to do it all again – but for the first time in their career, there’s nothing holding their creativity back. Luckily, they’ve never been more ready to share it with fans.